Touted as the best and most cost effective emergency vehicle safety equipment provider. Abrams has greatly aided in reducing vehicle accidents and pride ourselves with having the highest quality of customer care in the industry. In doing so, we have the industry experts to answer any questions you may have regarding selecting the best emergency vehicle safety equipment for your vehicle or agency’s needs, general installation information, customization options and guarantees you 100% customer satisfaction. As a leader and strong advocate in the emergency vehicle safety equipment industry and more, the Abrams offer the widest range of emergency vehicle lighting and options on the market today. With exclusive distribution rights through a number of manufacturers, we are able to bring you the highest of emergency vehicle safety equipment standards in the entire industry. Our products go through rigorous testing to ensure absolute quality and safety for our customers and guarantee 100% satisfaction. 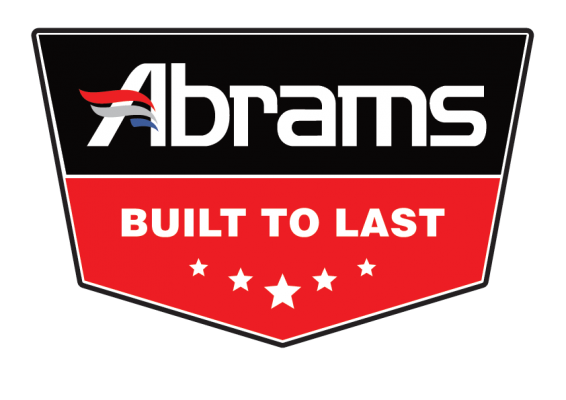 We offer many programs and customizable options to suit any vehicle that you drive; you can always “Drive With Confidence” using Abrams. Welcome to the Abrams family and thank you for your continued support and interest in our company.